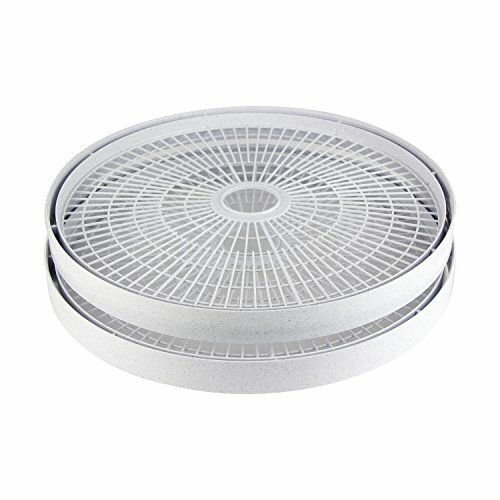 Add-A-Tray Accessory Packs add 2 extra trays to expand your dehydrator's capacity. Perfect for drying more beef jerky with our famous jerky seasonings. Works with dehydrator model nos. FD-61, FD-61WHC, FD75PR and FD-75A. Great for making Fruit Rolls for the kids and for other messy foods. Exclusive "no spill" lip allows you to dry liquids and semi liquids. Dry pureed fruit or make fruit leather with no added sugar or preservatives. It's as easy as pouring applesauce on the Fruit Roll Sheet. Dry soups and sauces. Perfect to use (if you're making messy foods) on the bottom tray of your dehydrator (without food on it) to catch the drips and make clean-up easier. 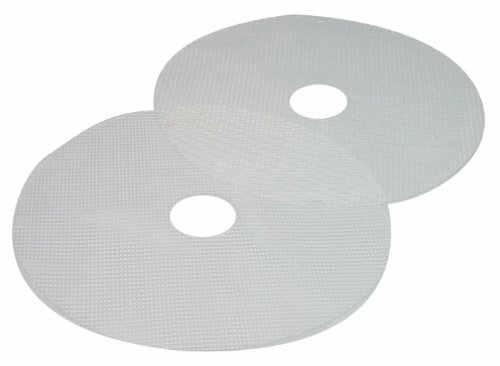 Only for use with Nesco/American Harvest dehydrators FD-20, FD-25, FD-27, FD-30, FD-35, FD-40, FD-50, and FD-60 (not compatible with other dehydrators). 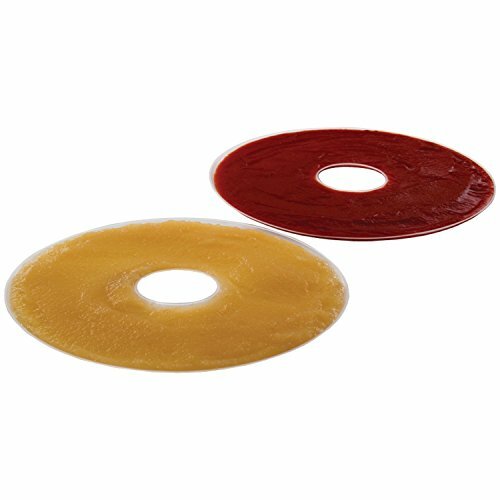 Great for making Fruit Rolls for the kids and for other messy foods. Exclusive "no spill" lip allows you to dry liquids and semi liquids. Dry up to 3 cups of pureed fruit on each sheet. Make fruit leather with no added sugar or preservatives. It's as easy as pouring applesauce on the Fruit Roll Sheet. Also great to dry soups and sauces. Perfect to use (if you're making messy foods) on the bottom tray of your dehydrator (without food on it) to catch the drips and make clean-up easier. Only fits Nesco Dehydrators FD-1000, FD-1010, FD-1018P, FD-1020, FD-1040 (sold separately; not compatible with other brand dehydrators). 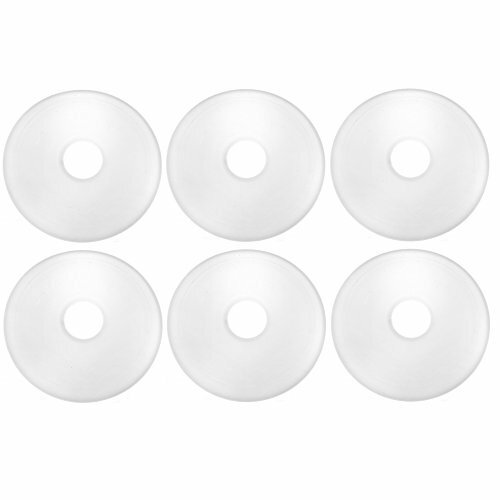 Nesco LSS-2-6 Fruit Roll Sheets 6 Pack. 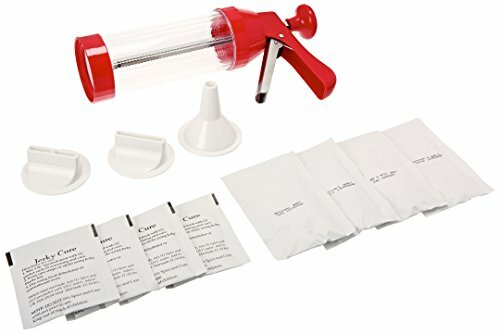 Great for making Fruit Rolls for the kids, other messy foods. Pack of 6 Sheets. Fits Nesco dehydrator models FD-20, FD-25, FD-27, FD-30, FD-40, FD-50, FD-60 & FD-75PR. 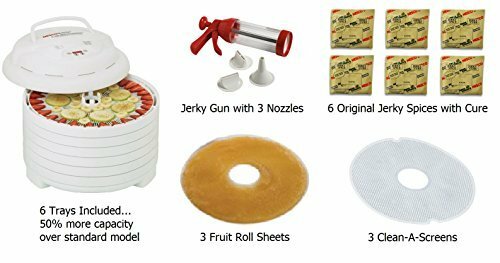 SPECIAL PACKAGE INCLUDES: 6 Trays (50% more capacity than base model), Jerky Gun with 6 Original spice and cure packs, 3 Fruit Roll Sheets, 3 Clean-A-Screens ($87 Retail Value). Dry fruit and vegetables, herbs and flowers, granola or strips of jerky in hours instead of days with this 1000-watt food dehydrator. Top mounted fan eliminates liquids dripping into the heater chamber. New Digital Time is programmable for up to 48 hours. Expands up to 20 trays allowing you to dry large quantities all at once. Drying pressure adjusts automatically to the number of trays. Patented Converge-Flow forces heated air down the exterior pressurized chamber, then horizontally across each individual tray, converging in the center, for fast, even and nutritious drying. Flavors don't mix, and there's no need to rotate the trays. 2,400 RPM fan motor is four times faster than dryers with no fan or motors. The unit's adjustable thermostat ranges from 90 degrees to 160 degrees F, providing the flexibility needed to ensure excellent results. Vita-Save Exterior features an opaque exterior which blocks light to retain more of the foods nutrients and vitamins during the drying process. Expande the capacity of the Nesco American Harves FD-37 Dehydrator. Each unit ordered contains two trays to increase the drying ability of the dehydrator. 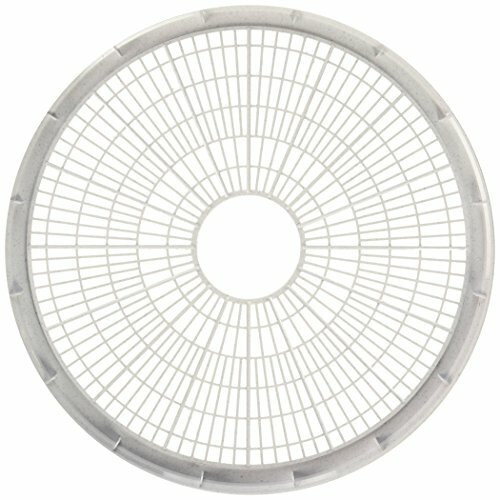 Use only Nesco American Harvest dehydrator trays as they are the only ones designed with the patented Fan Flow Radial Air drying technology. The FD-37 can be expanded up to a total of 7 trays. This video was made using the Sony Handycam HDR-CX260V and edited using Adobe CS6. We unboxed the Nesco Gardenmaster Food Dehydrator and Jerky Maker, model FD-1018P. This model is the same as the FD-1010 model only this one has more accessories. http://ytwizard.com/r/m8mdBR http://ytwizard.com/r/m8mdBR Food Dehydrating Made Easy! For Fruit, Veggies, Meat & more! Never Run Out of Food! Dehydrate Fresh or Frozen Fruit and Veggies - Perfect for Preppers - and Long-Term Food Storage! Kitchen Quick Tip #3 - Clean Dehydrator Trays...Easily! 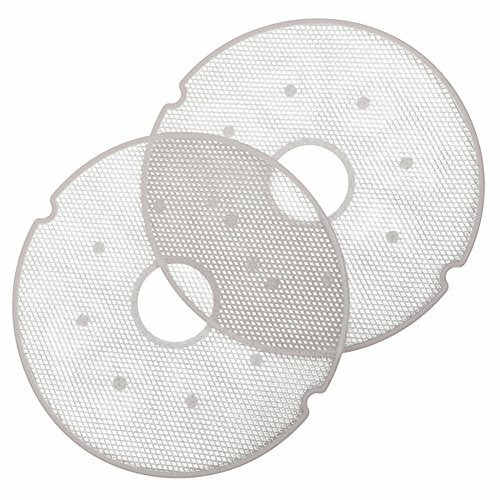 Tips on how to clean dehydrator trays, especially after dehydrating jerky. Meat juices and sticky marinade can be the toughest thing to get off the trays. Soak in cold water, and then scrub the trays with a brush like like I demonstrate in the video. This method makes clean-up much easier. 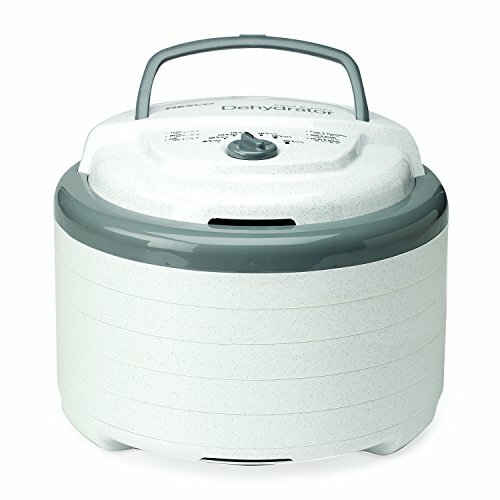 Compare prices on Nesco Dehydrator Accessories at ShoppinGent.com – use promo codes and coupons for best offers and deals. Start smart buying with ShoppinGent.com right now and choose your golden price on every purchase.